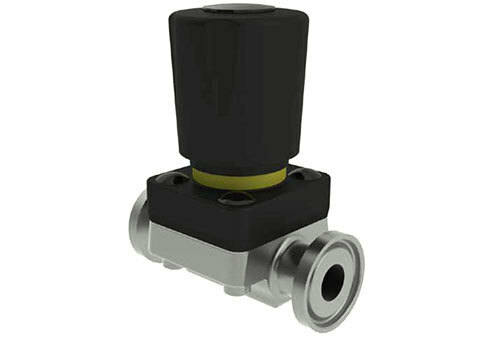 Valves designed for hygienic and high purity applications. 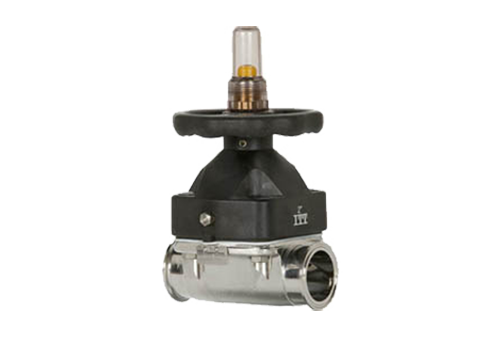 Combining innovation, quality, and performance, CSI stocks diaphragm valves from ITT, Saunders, and GEMÜ engineered to the highest level of design security, integrity, and cleanliness. They are designed for potential uses in brewery, home & personal care, pharmaceutical, and biotech industries.